Just how much do the products you buy for your home… affect your health? More than you might think according to a recent study out of Australia…A University of Melbourne researcher found that a third of Australians report problems like migraines and asthma attacks when exposed to common fragranced household products like cleaning products, air fresheners and personal care items. Other health effects included dizziness, breathing problems and nausea… The author of the study previously showed these products produced a range of chemicals… including air pollutants… but that some ingredients do not need to be fully disclosed on the product label. We all know that sugar is found in many things that we eat or drink… but you can now add breast milk to that list. A new study out of Southern California indicates that fructose is passed from mother to infant through breast milk. Fructose… which is found in fruit… processed food and sodas, is not a natural component of breast milk and is derived from the mother’s diet. Lactose is a sugar that is naturally found in breast milk and is beneficial to infant growth and development… the study indicated that even a small amount of fructose in breast milk could be associated with increased body weight. Finally… research out of Alabama is showing a connection between Parkinson’s disease and the composition of trillions of bacteria that make up the gut microbiome. Research showed a major disruption of the normal micro biome in individuals with Parkinson’s and those taking medications for the condition. However what is not known is whether Parkinson’s causes changes in the gut or if the micro biome is a predictor or early warning sign of the condition. But what is known is that the first signs of Parkinson’s are often gastrointestinal symptoms like constipation or inflammation. 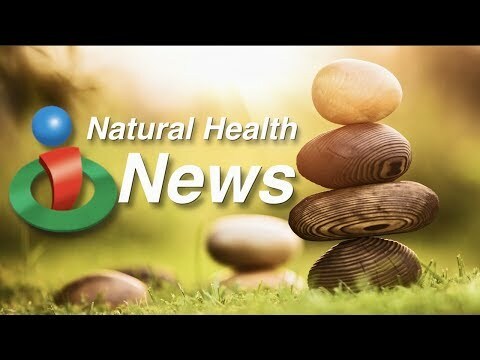 That’s a look at what’s making headlines in natural health this week… be sure to sign up for our free email newsletter to keep up with the latest… and go to ihealthtube dot com. In this week's edition of natural health news, find out how those common household products are really affecting your health. 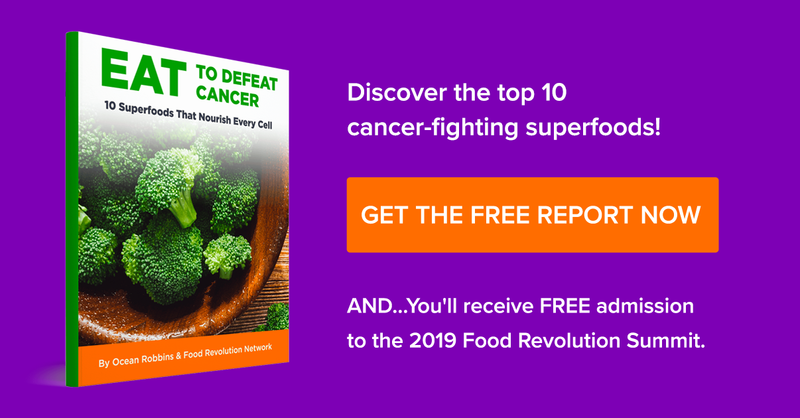 Learn about another place where sugar is now being found and as well as a possible connection between your gut health and a debilitating neurological disease!